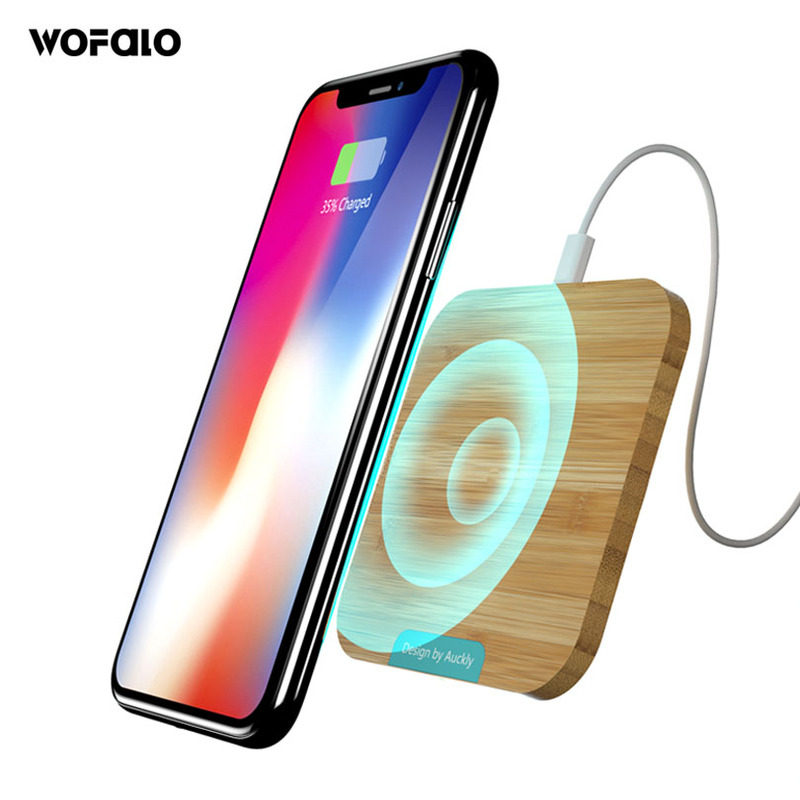 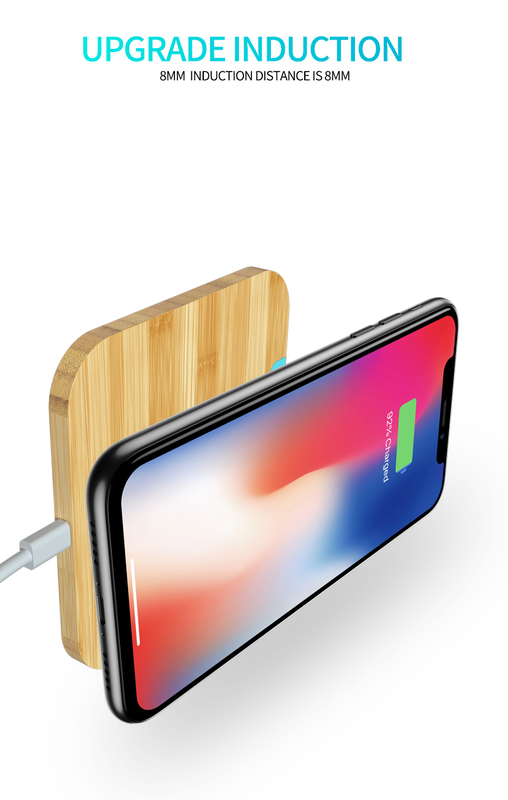 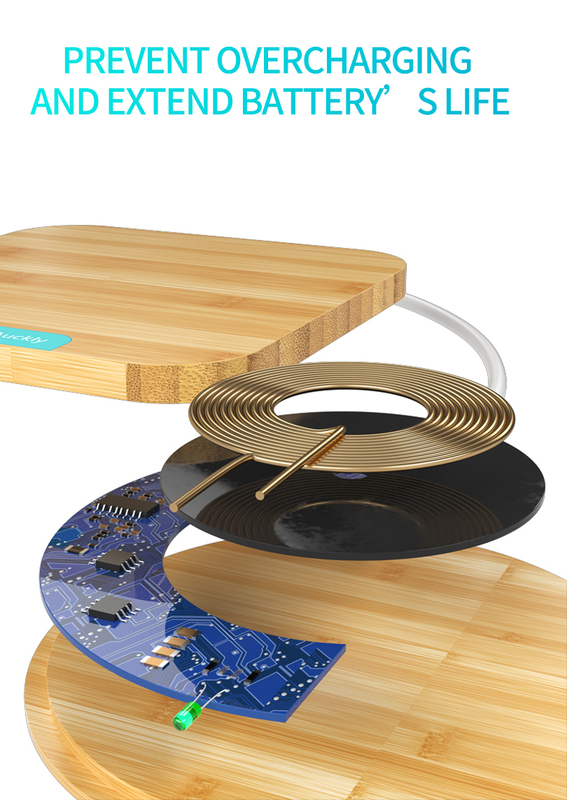 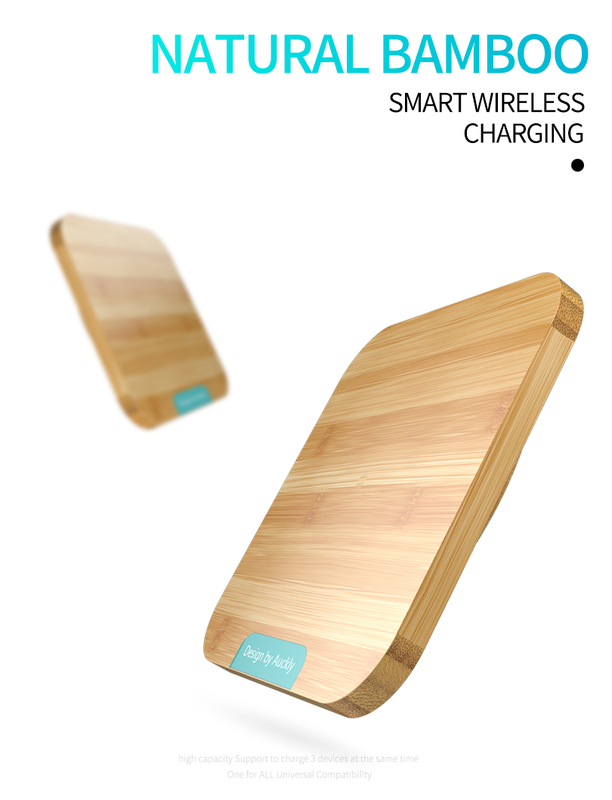 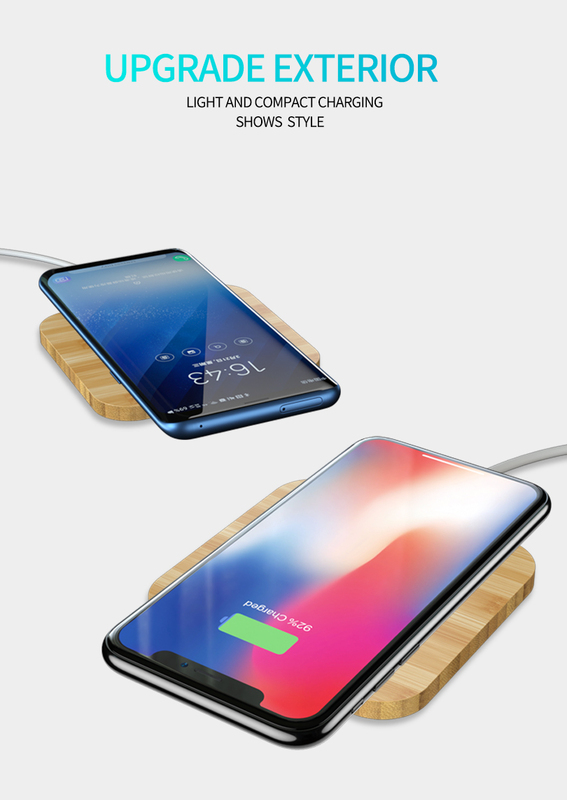 Natural Design: The Wofalo wireless charger is made of natural bamboo with smooth finish and rounded corners, sterilized by high temperature and pressure which makes it stable, durable, non-toxic and environment friendly. 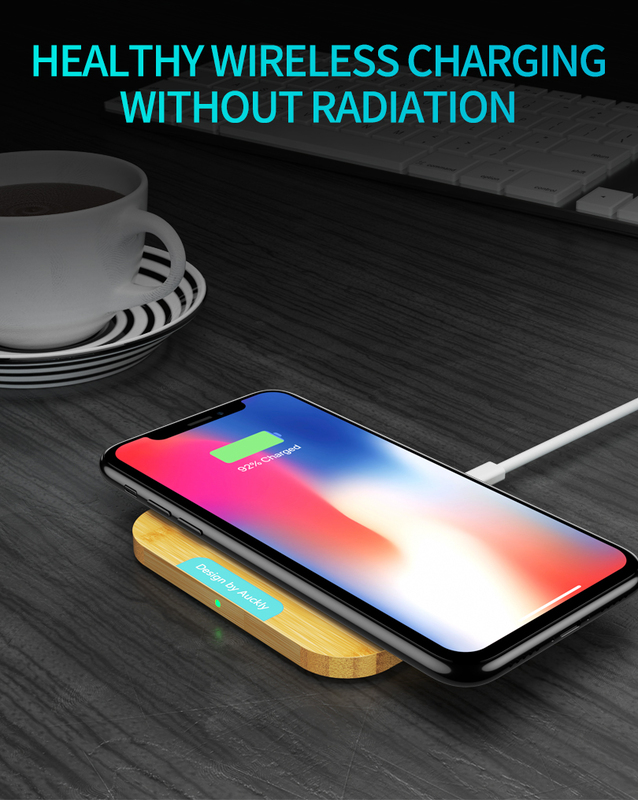 Ultra compact and lightweight: Small and lightweight design, it is easy to carry and slip into your pocket or your backpack too, it's a good choice to charge your smartphones during your trip and your travels. 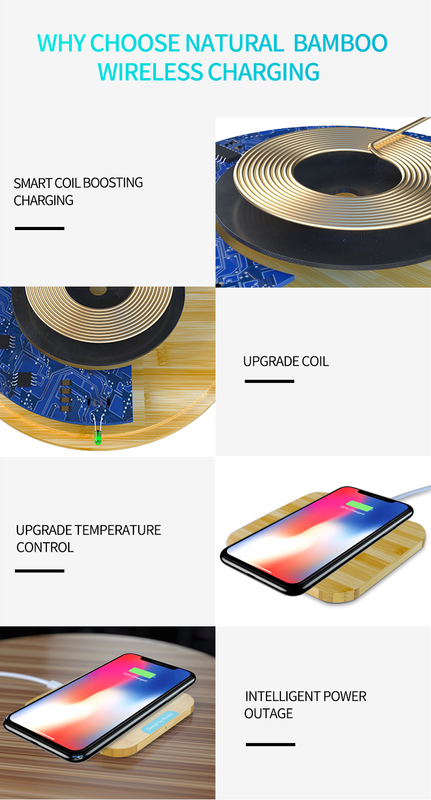 Simple and eco-friendly decorations: This is not only a wireless charger, but also as a simple and beautiful decoration at home or office, or even a personal gift to your friends. 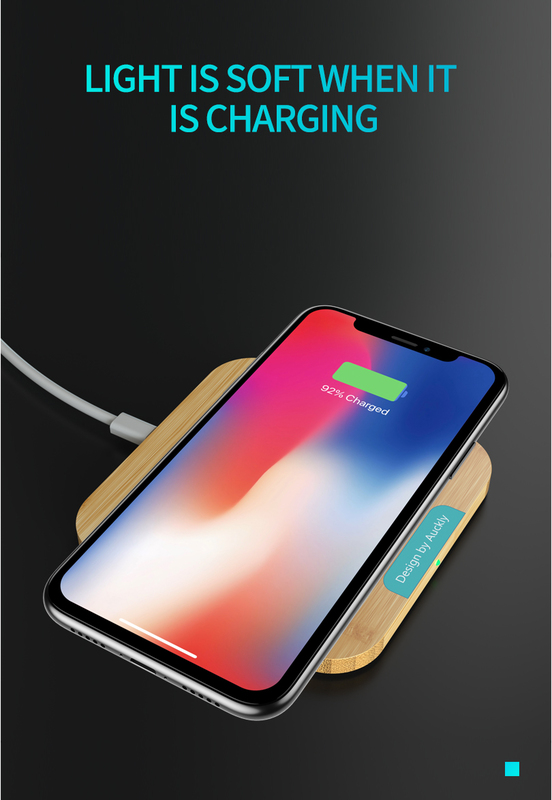 Security: With the built-in over-voltage, under-voltage, temperature control, surge protection and short-circuit prevention features, which effectively protects your device and the charger itself.